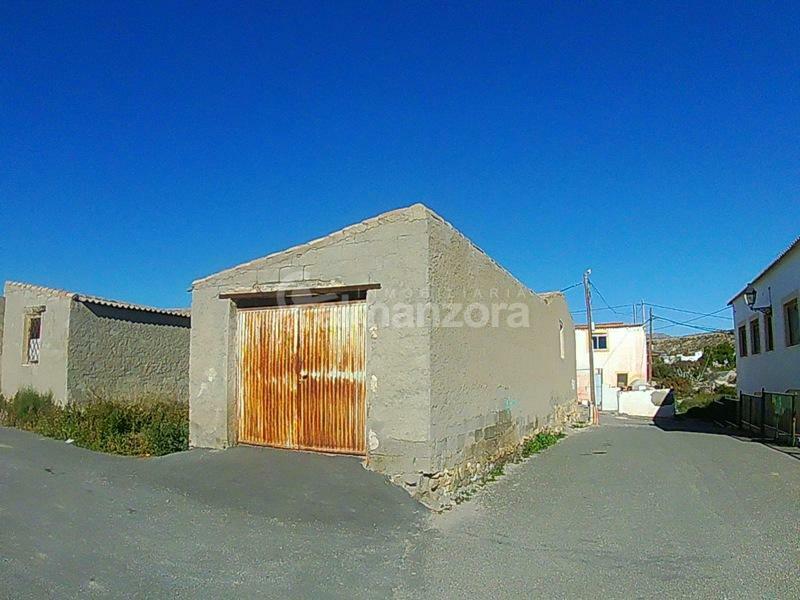 A warehouse and garage space available on urban land in the village of Llano de Los Olleres here in sunny Almeria Province. Set on a plot of 209m2, the building forms a ''u'' shape covering an area of 171m2 with the rest being open land. The building could continue to be used as a warehouse or reformed into a house. Easy connection to electricity and wáter. The quiet village is a popular location with health centre, pharmacy, bar and infant school. 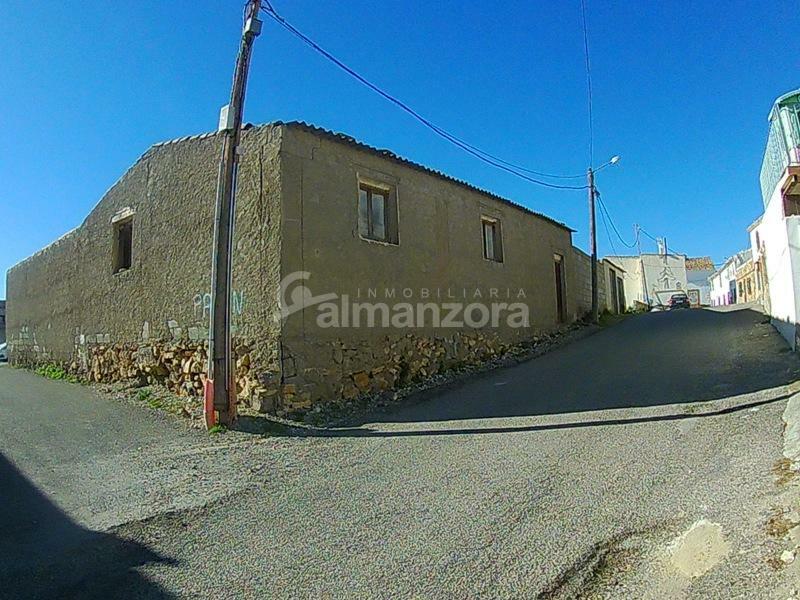 The main town of Albox is a ten minute drive away and has all the services such as banks, supermarkets, bars, restaurants, post office, sports and health facilities. 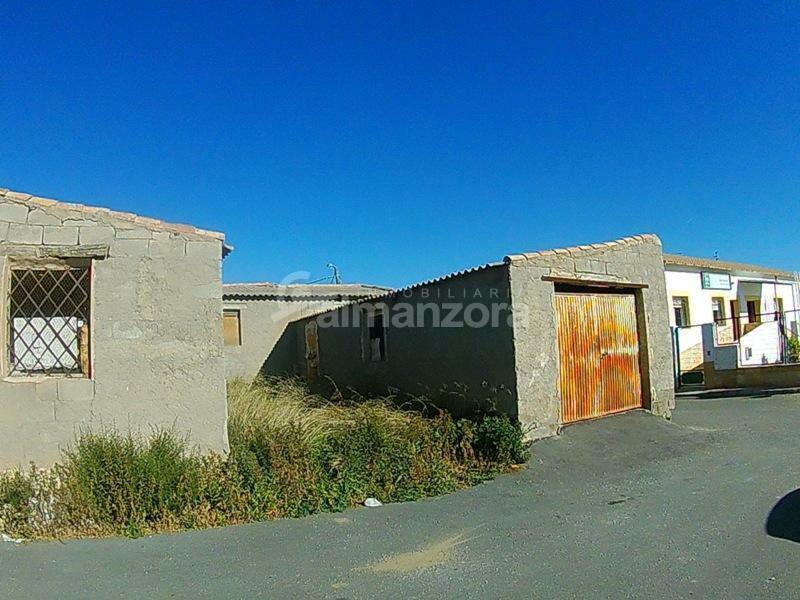 Easy access to the motorway for the coast and airports of Almeria, Murcia and Alicante.